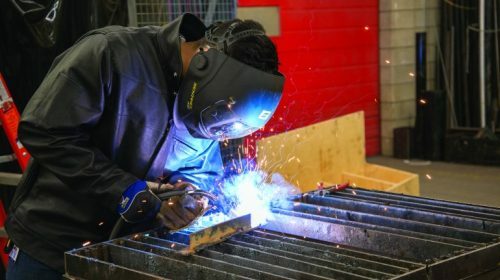 Despite spending cuts quickly piling up in the latest federal budget, the Harper government plans to introduce funding that can affect Humber’s apprenticeships. The budget report shows about $229 million will be used to fund apprenticeships and internships across Canada. Specifically, $100 million will go towards interest-free loans for apprentices registered in the Red Seal trades (which ensures that workers are qualified by industry standards) through a new Canada Apprentice Loan. 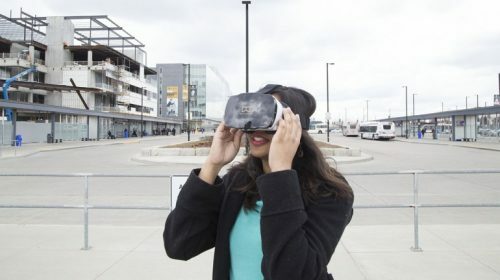 Robert Cinapri, the coordinator for the business program at Humber College, said it’s important for everybody, not just students, to know what’s in the budget. “It might be difficult for you to know what benefits have become available to you that may have not been there before,” said Cinapri, adding the budget does outline a specific amount set out for apprenticeship programs. 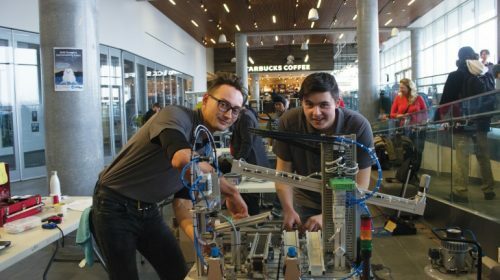 “It is specific to Humber students who are coming here for electrician, plumbing and other specialty training where there will be grants available, where there weren’t any available before,” he said. The government is also planning on using $40 million to fund 3,000 internships in high-demand fields. In total the budget includes $700 million in new spending for this year. Flaherty plans to pay for this in new spending by increasing taxes on cigarettes by $4, which puts the total cost of a carton at $21. Spending cuts have been a big topic of discussion since the 2010 when the austerity agenda began, and this budget will follow suit. The budget report shows spending cuts for this year will total at about $2 billion. austerity agenda began, explained David McDonald, a senior economist at the Canadian Centre for Policy Alternatives. McDonald said since 2010 these cuts have accumulated over the years to about $14 billion. “We’re cutting back jobs, we’re cutting back services at exactly the wrong time. And that is one of the major pieces that isn’t announced except for a table at the end,” said McDonald. Ontario residents will be heavily affected by these cuts. About $641 million worth of spending cuts will take place in Ontario with this budget. During his press release in mid February, Finance Minister Jim Flaherty said he is holding back on “flashy spending” in order to create a surplus of about $6 billion in next year’s budget. Flaherty said in reality Canada’s deficit of $2.9 billion could have been whipped out this year, leaving the books with a $100 million surplus. He went on to say unforeseen tragedies occur in Canada that the federal government must participate in. “We’ll keep our contingency fund and it will balance next year,” he continued in the CTV interview. The government is also planning on introducing legislation that deals with price gaps between Canada and the U.S.
No specific details for the legislation have been offered, but they are expected to come at a later date.